If you love to eat and drink, this week offers a great chance to explore the world of Raleigh food and beverage. From a lobster boil to a onesie bar crawl, here's what to do on the local food scene this week. Warm up with a Calabash-style lobster boil this Saturday afternoon at the Raleigh Beer Garden. Taking place in a heated tent, the boil will feature lobster, scallops, shrimp, corn, potatoes and other bites -- plus draft New Belgium beer -- and guests can grab tickets to feed one or two or up to six. Also expect live music from the Autumn Nicholas Band. When: Saturday, Jan. 12, 3 p.m.-7 p.m.
Where: Raleigh Beer Garden, 614 Glenwood Ave. 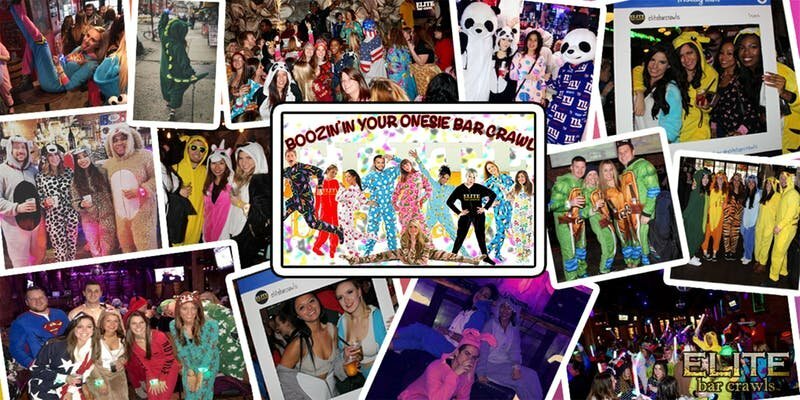 This Saturday night, dress in your coziest onesie and saunter to six participating establishments with friends old and new. When: Saturday, Jan. 12, 8 p.m.
Go behind the scenes at Funguys Brewing through a discounted brewery tour. The craft beer maker is currently offering up to 23 percent off tours for one or two, which come with a free pint and a souvenir glass. Where: Funguys Brewing, 2408 Paula St.
Last but not least, score a flight for two or four and souvenir glasses at Little City Brewing + Provisions for nearly 40 percent off the regular price. 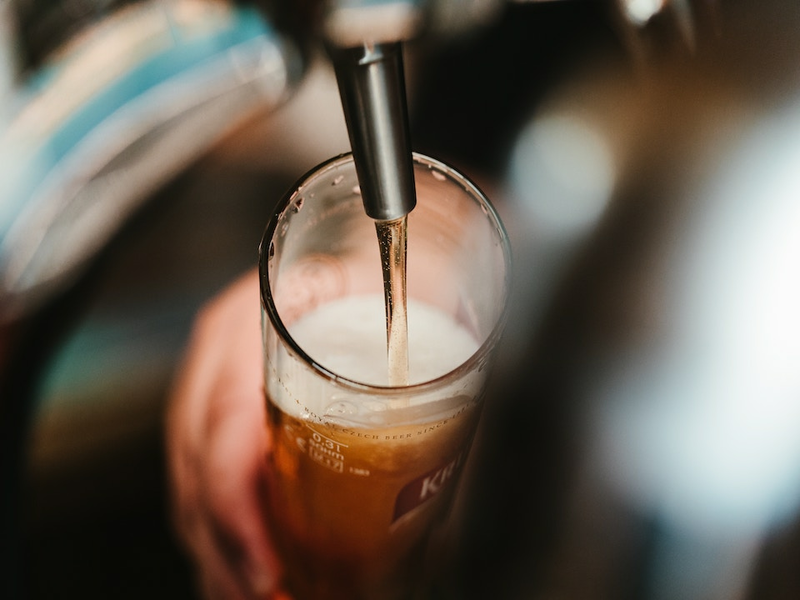 The brewery and tap room has 10 beers on tap and a quick chat with a bartender will help you pick your perfect poison.